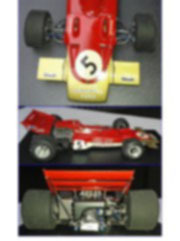 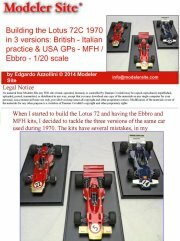 When I started to build the Lotus 72 and having the Ebbro and MFH kits, I decided to tackle the three versions of the same car used during 1970. 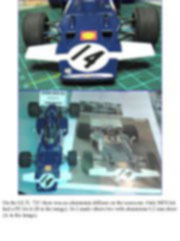 The kits have several mistakes, in my opinion, but finally the relation price / result is good and once finished the model is a superb piece that represents well the Colin Chapman’s creation. 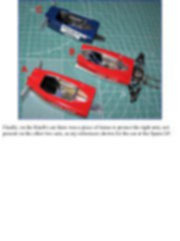 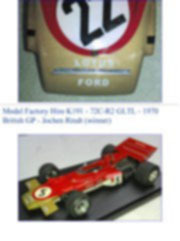 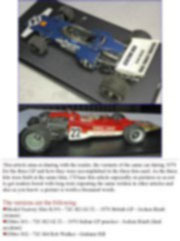 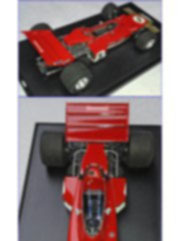 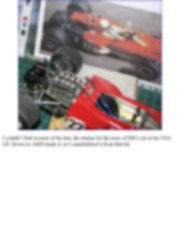 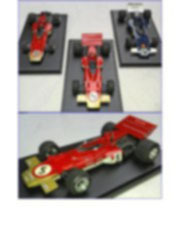 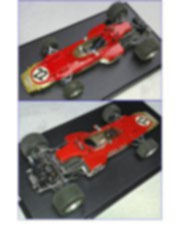 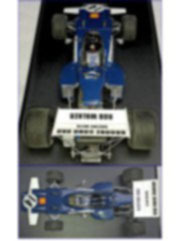 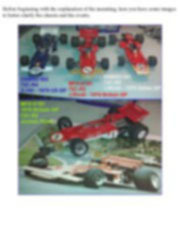 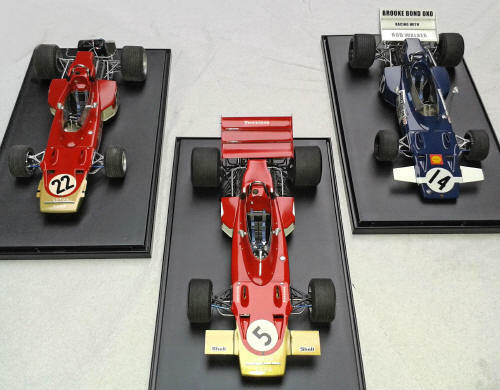 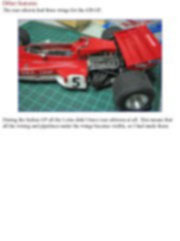 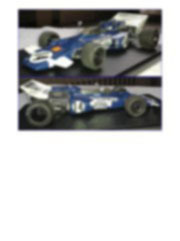 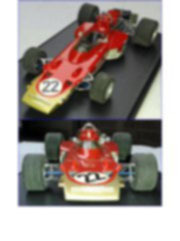 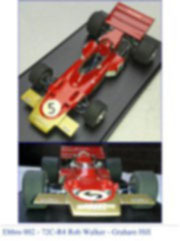 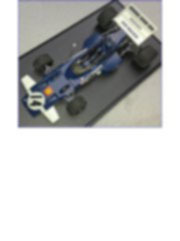 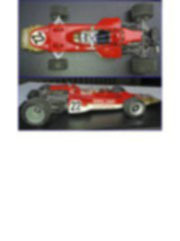 This article aims at sharing with the reader, the variants of the same car during 1970 for the three GP and how they were accomplished in the three kits used. 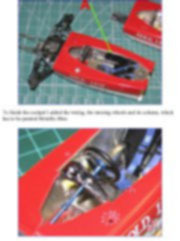 As the three kits were built at the same time, I’ll base this article especially on pictures so as not to get readers bored with long texts repeating the same written in other articles and also as you know: a picture is worth a thousand words. 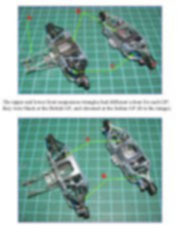 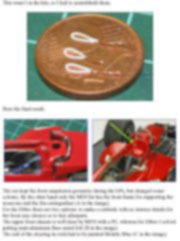 Before beginning with the explanation of the mounting, here you have some images to better clarify the chassis and the events. 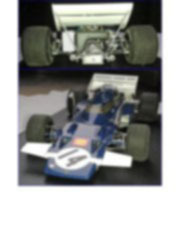 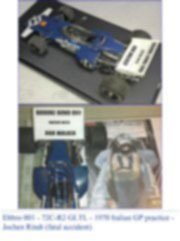 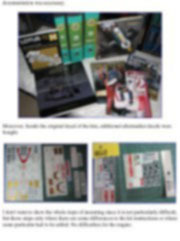 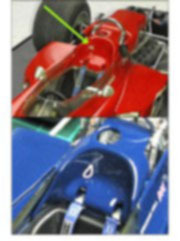 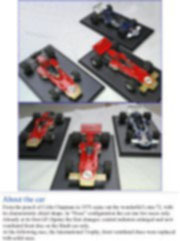 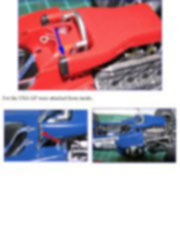 Due to the great difference among chassis and the Grand Prix, a large amount of documentation was necessary. 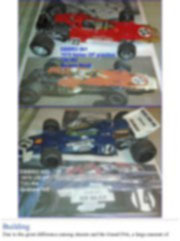 Moreover, beside the original decal of the kits, additional aftermarket decals were bought. 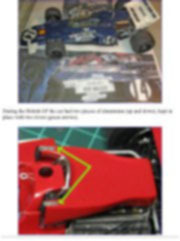 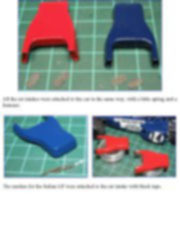 I don't want to show the whole steps of mounting since it is not particularly difficult, but those steps only where there are some differences to the kit instructions or where some particular had to be added. 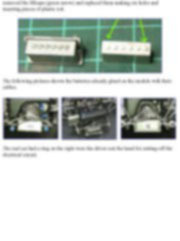 No difficulties for the engine. 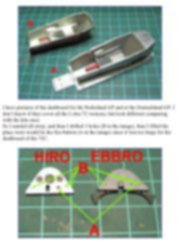 However both Ebbro and Hiro forgot the rectangular tube where a several cables run back. 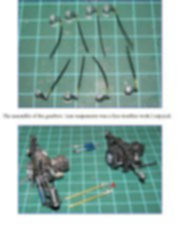 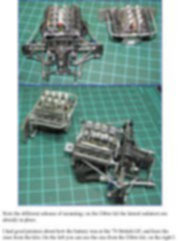 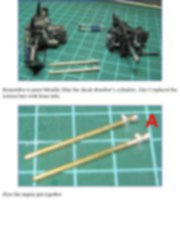 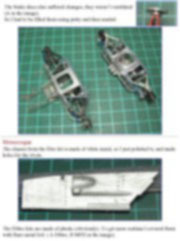 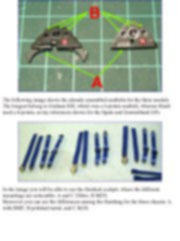 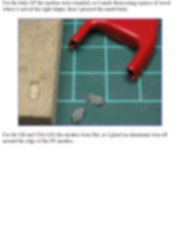 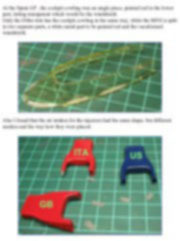 It was impossible for me, to connect the fuel lines on the injectors for the Ebbro kits (A in the image). 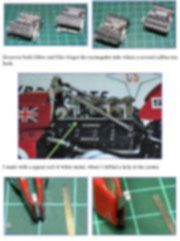 So I drilled a hole where I inserted a 0,4 mm brass wire. 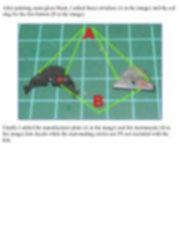 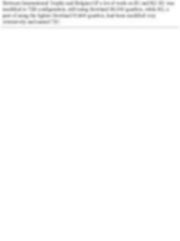 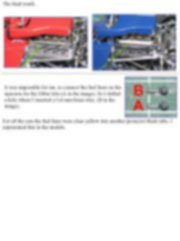 (B in the image). 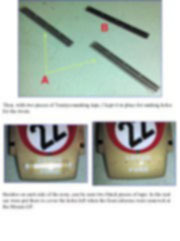 For all the cars the fuel lines were clear yellow into another protector black tube. 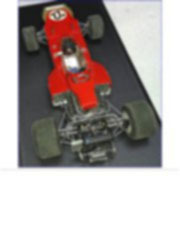 I represented this in the models.